MOUNTAIN LAKE w/Cathedral Great Room - (A00142C) 2,100 Sq. ft.
With about 2,100 square feet, this home is beautiful in most any setting where there’s a view. The home has a first floor master bedroom suite and an open kitchen, dining room and cathedral great room. 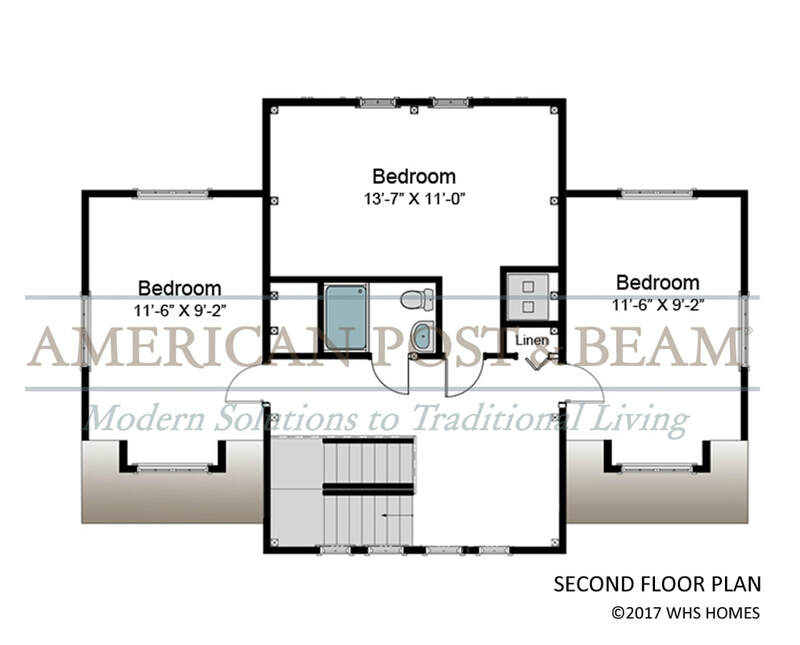 The second floor has a loft overlooking the great room and two additional bedrooms and a full bathroom. 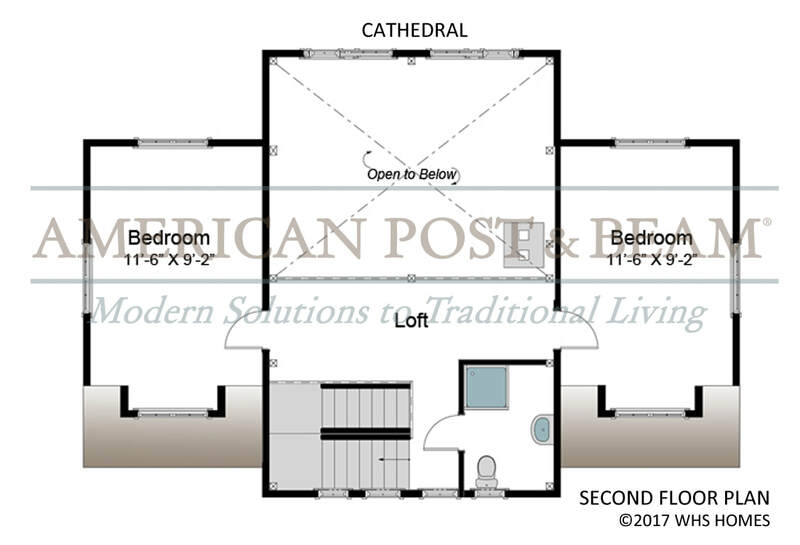 Need an additional bedroom upstairs but aren’t too concerned with the cathedral space and loft? 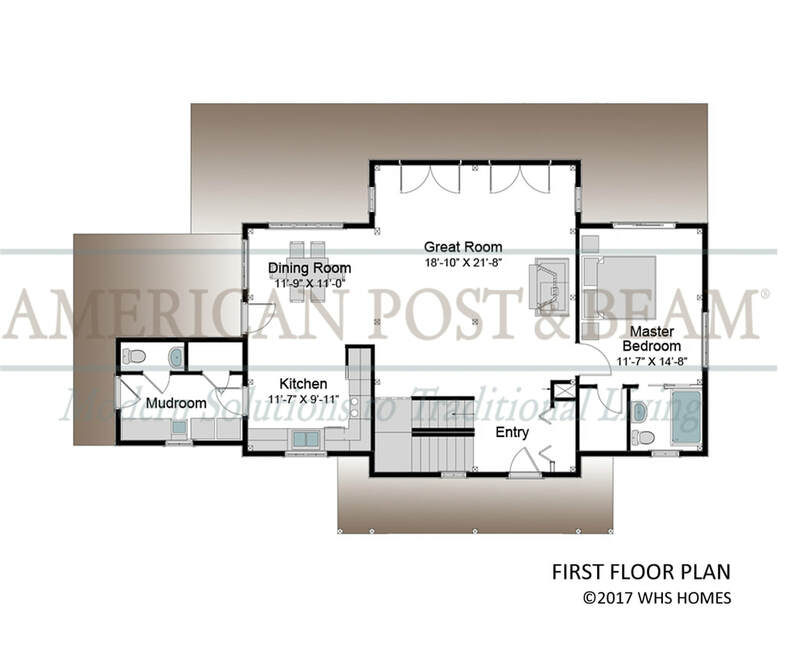 This plan can be easily modified to add a third bedroom upstairs. MOUNTAIN LAKE w/4 BR - 2,240 SQ. FT. This home has 2,240 sq. ft. and features a first floor master bedroom with en-suite and 3 bedrooms upstairs. The exterior of this home is the same as the Mountain Lake Cathedral while the interior plan does not include a loft overlooking a cathedral great room, the open layout of the kitchen, dining and great room make the spaces feel very comfortable. 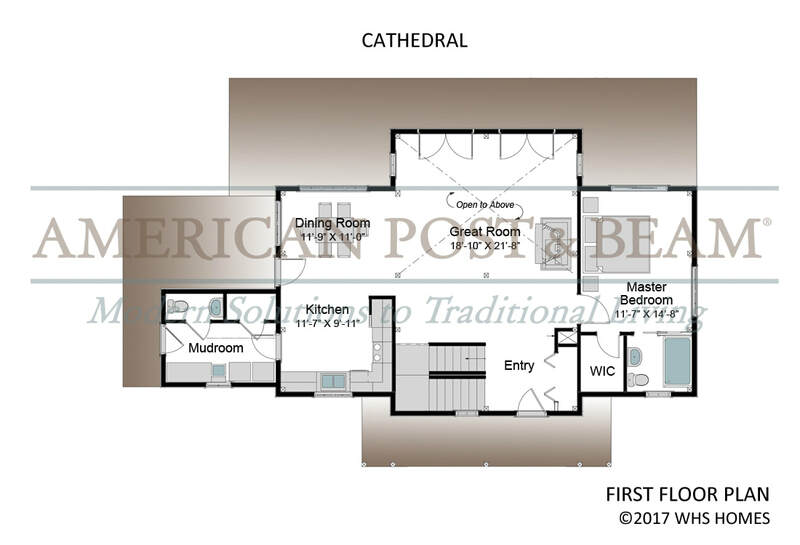 If you don’t need that extra bedroom and just can go without that loft and cathedral space this plan can be easily modified.